This month, Style Magazine presents our Education special advertising section. From learning centers, tutoring programs and preschools to adult education, colleges and universities, our area scores high marks for the number of ways to enlighten and be enlightened. The following are some of the area’s premier educational resources. And when you visit these businesses or schools, tell them you saw their profile in Style! Join students at William Jessup University, the greater Sacramento region's only WASC accredited private four-year residential university, and be a part of what Christ-centered private higher education has to offer. Smaller class sizes, a true sense of community, expert faculty, growing athletic programs and expanding state-of-the-art facilities are just a few reasons behind the record growth at William Jessup University. Founded in 1939, WJU offers degrees in Biology, Business Administration, Creative Arts, Family & Children’s Ministry, English, History, Intercultural Studies, Liberal Studies (Teacher Education), Math, Music, Pastoral Ministry, Psychology, Public Policy and Youth Ministry. WJU also offers a School of Professional Studies (SPS) at its campuses in Rocklin and San Jose, CA. Bachelor's degree programs include Business Administration, Christian Leadership, Organizational Leadership, Psychology and Masters Degree in Teaching (pending WASC approval). For more information, please visit jessup.edu or call (916) 577-2200. If earning a college degree is on your to-do list for 2013, then consider Brandman University to help achieve your educational goals. 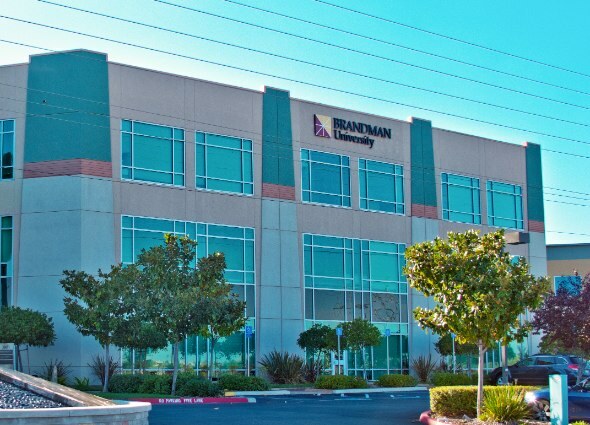 Brandman University, a part of the Chapman University System, is a private, non-profit institution accredited by the Western Association of Schools and Colleges (WASC). Founded in 1861, Chapman University is one of California’s oldest, most prestigious private universities located in Orange, California. 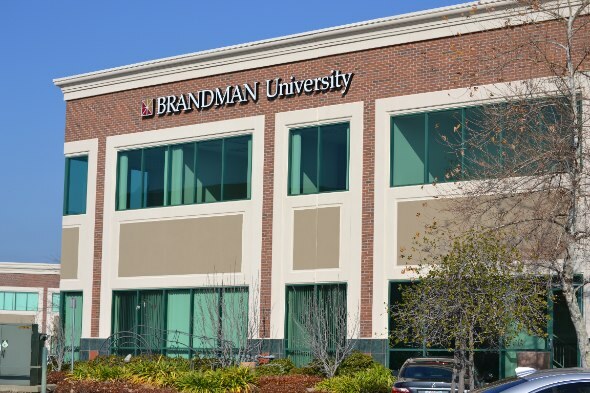 Since 1958, Brandman University has blended a legacy of academic excellence with progressive, innovative curriculum and strong support services designed for working professionals. The university serves more than 11,000 students annually in 50+ undergraduate, graduate, credential, certificate and extended education programs in arts and sciences, business, education and health, offered both online and through 26 campuses in California and Washington. Our Folsom campus is conveniently located off Highway 50, just east of the Prairie City exit. Courses are offered year – round in convenient 8-week sessions. Students attend evening classes on campus for three hours, once a week. Courses are taught in a blended format, combining online and in class instruction. To learn more about Brandman or to attend a campus information session, please call our toll free number, check out our blog, or visit our website. Our Roseville campus is conveniently located off Interstate 80 and Eureka Road, near the Kaiser Medical Center. Courses are offered year – round in convenient 8-week sessions. Students attend evening classes on campus for three hours, once a week. Courses are taught in a blended format, combining online and in class instruction. To learn more about Brandman or to attend a campus information session, please call our toll free number, check out our blog, or visit our website. Jennifer Kelly - owner, director and teacher at The Gift of Kids has a background in education. 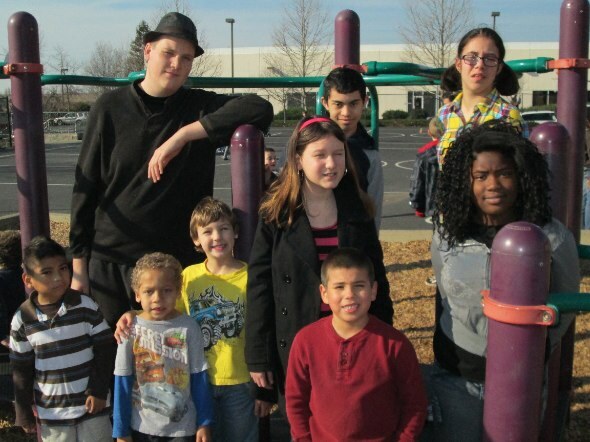 Jennifer and her family reside in El Dorado Hills. As owner of her day-care/pre-school for the last 13 years, Jennifer says the program "prepares kids for life and school in a way never seen before". It helps to develop each child's full potential for learning. It's not a class. It's an experience with an environment where every child thrives. We promote early explorations and an affinity for lifelong learning. We offer a half day and a full day program. Take advantage of the most productive time in your child's brain development now! 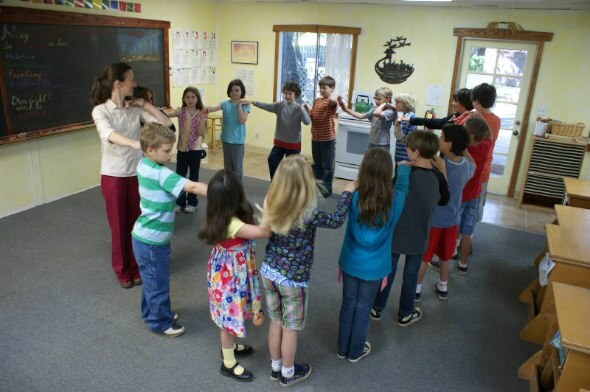 We offer singing, music, yoga and Spanish in each classroom. Summer camp classes start Monday, June 3, 2013 with weekly fun filled themes. Fall sessions begin August 1, 2013 for ages 6 weeks to 5 years (infants-private kindergarten). Discover a world of possibilities. Guiding Hands School is a Non-Public School serving special needs children from Preschool-12th grade, ages 2-19. Students are privately or district-placed. Early Intervention (Preschool, Pre-K & Kindergarten) program provides individualized support for all abilities including assessments, language and social development, fine and gross motor skills. Certified by the California State Department of Education and licensed by Community Care Licensing, Guiding Hands is fully accredited for K-12 by the Schools Commission of Western Association of Schools and Colleges (WASC). Students are taught by credentialed teachers in academically-based classrooms with a maximum of 15 students per class. Staff to student ratio is 1:5. The high school offers diploma and certificate tracks, functional life skills and community-based instruction. After-School Teen Center on campus (open to ALL teens - not just Guiding Hands students) provides structured social interaction, planned activities, outings and homework support Monday through Friday until 5pm. Services on campus include Occupational Therapy Clinic, Speech & Language Therapy, Guidance Counseling, School Psychologist, Social Pragmatic Training and Positive Behavioral Education with Board Certified Behavior Analyst. Families benefit from hot lunch program, transportation option, and licensed childcare center with before and after school care for all ages. David J. Kiener, M.D., F.A.C.S. Jonathan M. Sykes, M.D., F.A.C.S. Serving the Greater Sacramento area, Roseville Facial Plastic Surgery offers a wide range of facial plastic surgery services, cosmetic procedures and non-surgical treatments including: facelift, rhinoplasty, laser services, Botox Cosmetic, facial fillers and more. With a team of highly specialized facial plastic surgeons, registered nurses, and aestheticians, the practice offers the finest service and the latest technology. We are offering a free seminar March 20th at 6 p.m. on the latest skin care and surgery. This informal educational evening will offer you the opportunity to learn, ask questions and review our work. Call or check out our website for the location. Get the expertise and care you deserve from board-certified facial plastic surgeons specializing in facial aesthetics for over 20 years! 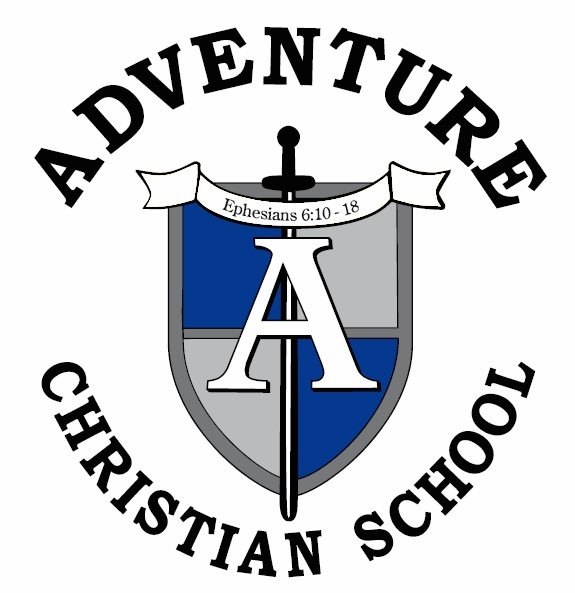 Adventure Christian School is home to an award winning Preschool, Elementary, and Junior High program. Our school is dedicated to offering challenging academics in a loving, Christian environment. We have credentialed teachers, state of the art facilities, and before and after school care available to meet the needs of working families. In Preschool, your child will learn and be loved while developing socially, academically, and fine tuning basic motor skills. Our Elementary and Junior High school curriculum includes teaching core subjects in addition to music, physical education, Spanish, and computer technology. 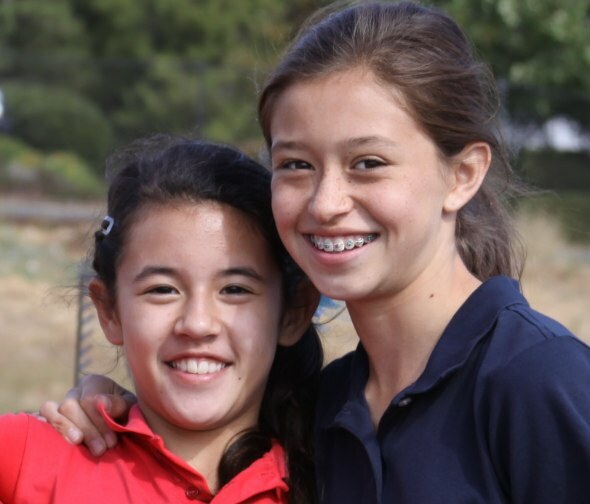 In Junior High, students are encouraged to be world changers and they are challenged academically through core subjects including high school level coursework and electives to best prepare them for their coming high school years. We’d love for your child to join our Home of Warriors! Check out our website for more information. Enrollment for the 2013-14 school year opens in March, so schedule your tour today! 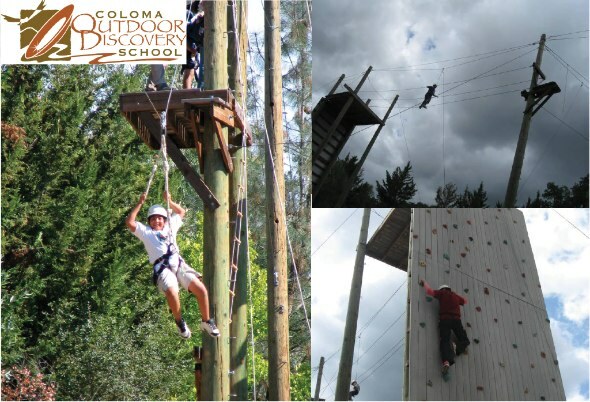 Coloma Outdoor Discovery School’s Ropes Course is a highly effective physical, mental and emotional growth experience! It is designed to increase participant’s skills in communication, problem-solving, team development and leadership in a safe and fun atmosphere. Trained staff discuss and debrief each activity making correlations between everyday life and the challenge at hand. Available to groups of any size. Great for Schools, Scouts, Sports Teams, Church Groups, Birthday Parties, Family Reunions and Corporate Retreats! 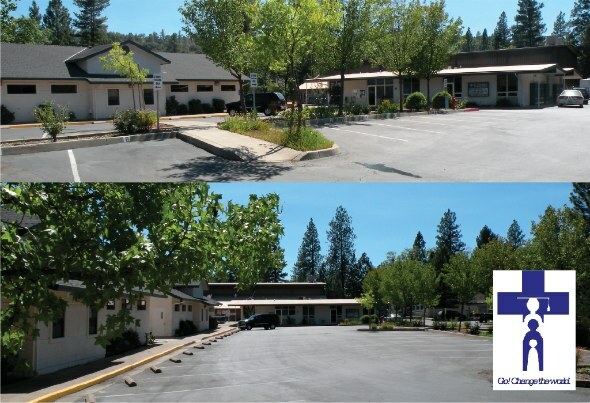 The Coloma Outdoor Discovery School is located on a 26 acre campus along the South Fork of the American River. Meals and Overnight accommodations are also available. 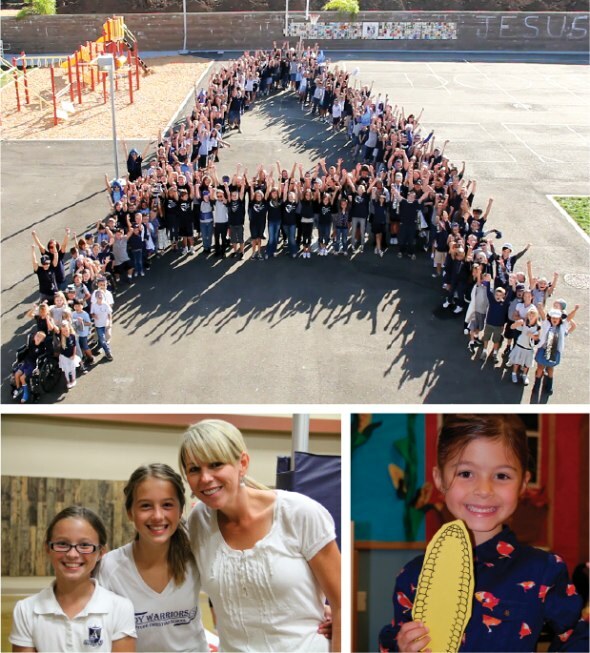 Golden Hills School is the only CAIS/WASC accredited, NAIS member independent school located on six beautiful acres in El Dorado Hills. Our comprehensive curriculum includes daily P.E., as well as fine arts and performing arts, athletics, Spanish, and technology instruction. A close and diverse community of parents and teachers form educational partnerships to provide a high-quality education with a personalized approach for the whole child. Credentialed teachers know each child and create enriched programs that inspire a love of learning and empower students to achieve their personal best. Leadership and character education programs foster confident, socially-conscious graduates for successful lives in a global world. 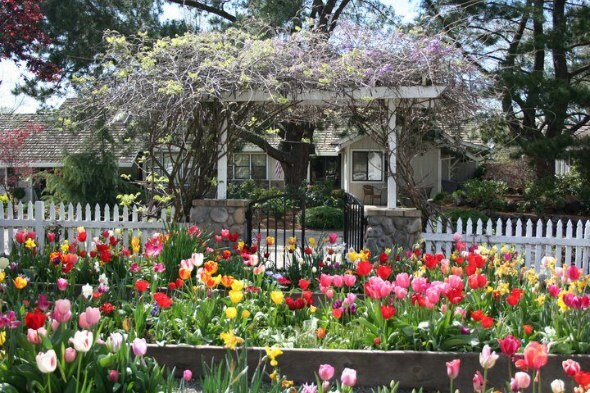 Warner's Granite Bay Country Day School is the premiere and ORIGINAL "country farm setting" school in the area. Located on nearly two acres and having horses, goats, lambs, chickens, gardens and fruit trees make it, in a word "AMAZING"! Providing it's students with a well rounded preschool experience is the focus of this unique and well respected school. Children are given the opportunity for plenty of developmental play in a hands on format, but also exposed to a wide array of learning experiences which provide the academic readiness so necessary for them to succeed in kindergarten. WGBCDS is a place where children thrive, through laughter, love and learning-- and childhood is celebrated daily! St. Albans is a non-religious, pre-K through eighth grade private school with a 50-year tradition of academic excellence. Small class size and extraordinary faculty nurture each child’s success in the core subject areas of math, science, history, social studies, English, computer, and Spanish. 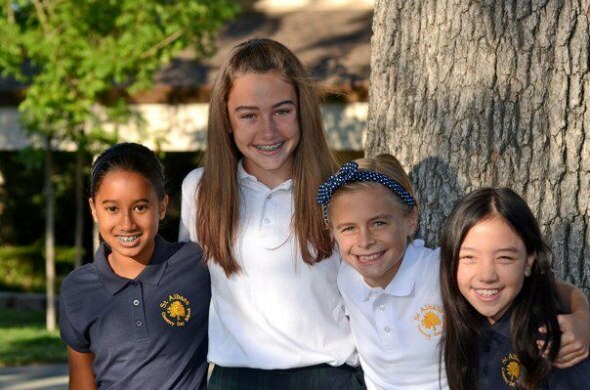 Along with rigorous academics, all grades enjoy a well-rounded curriculum including visual and performing arts, and a myriad of athletic and enrichment activities. Classrooms are powered by state-of-the-art technology and the open-air campus includes a spacious new library, a dedicated computer laboratory, an expansive extended day care center, and a modern gymnasium and auditorium. 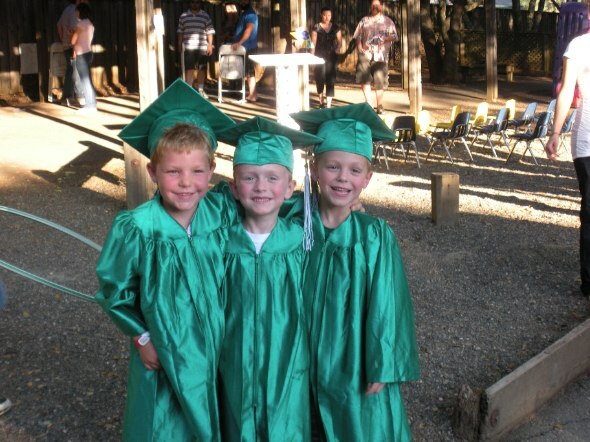 Cedar Springs Waldorf School is where learning is fun again! In addition to a full curiculum of academics, our programs include foreign language, gardening, art, woodworking, handwork, physical education, music, drama, and parent education. We are fully accredited and celebrating over 20 years of educational excellence. Cedar Springs offers weekly Parent & Child classes, Pre-Kindergarten, Kindergarten, First through Eighth Grades and Summer Camp. Our five-acre wooded campus is conveniently located near Highway 50 and just minutes from El Dorado Hills and Folsom. Call about our open classroom tour on February 12 and experience the Cedar Springs difference! The ABCDE strives to provide an environment conducive to the development of the whole child. Caring, energetic and interactive staff nurture the growth of your child’s creativity. We help them build a healthy self-concept and prepare them for a successful transition into Kindergarten. Weekly activities also include: Music/Dancing, Daily Art Activities, 5 Senses Experiments, Outdoor Activities, Food Projects and much more. 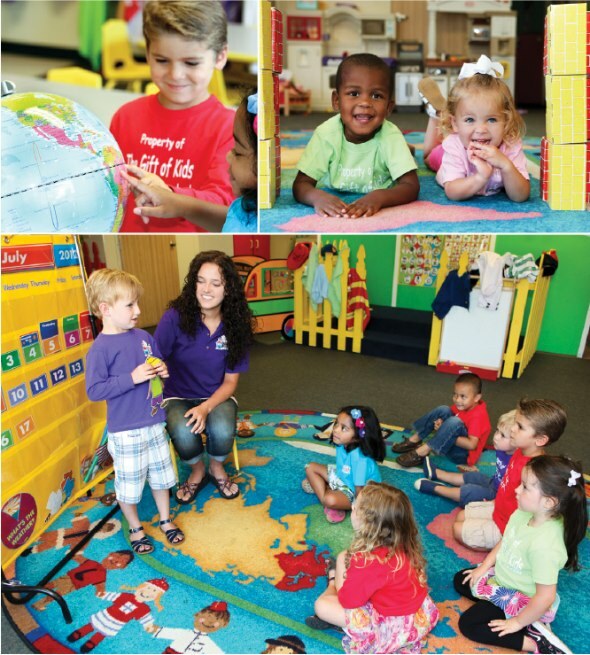 The ABCDE is a locally owned, family run Preschool and Childcare Center with over 23 years experience. EAS has loved and educated children since the early 1900s. Upholding Christian values in a family-oriented, nurturing environment. Our students are taught by credentialed professionals, most with advanced degrees, to love learning, responsibility and community. Our goal is to grow students into intelligent, well-educated adults of strong morals and character. Safe Christian Environment, WASC Accredited, UC Approved Classes, Strong Academics, Hot Lunch Program, Extended Care, K-12 Music Program, Varsity/JV Sports, Extracurricular Activities. Emphasis on Community Service.